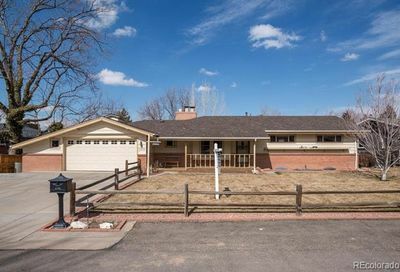 View all Benthaven homes for sale and real estate, located in Lakewood, Colorado. Benthaven homes for sale and real estate listings are updated daily from the Multiple Listing Service (MLS). Homes for sale in Benthaven are in a well-established Lakewood neighborhood and many have been fantastically updated with newer kitchens and amenities. Yards typically have large trees and are well-landscaped. Benthaven is not far from Applewood Golf Course – a great place to hit the links.